A smart alarm system is a security system that is powered by a home automation technology that uses wireless technology, smart devices, and an internet connection. It allows you to customise, monitor, and manage your home’s security systems which can be accessed anytime and anywhere using your smartphone or tablet. With a smart alarm system, you don’t need to hire the services of a central security agency or a home alarm company to monitor your home’s security. This is because you can monitor your own home wherever you are, through your smart device. The smart door sensors let you detect if someone is outside your house. 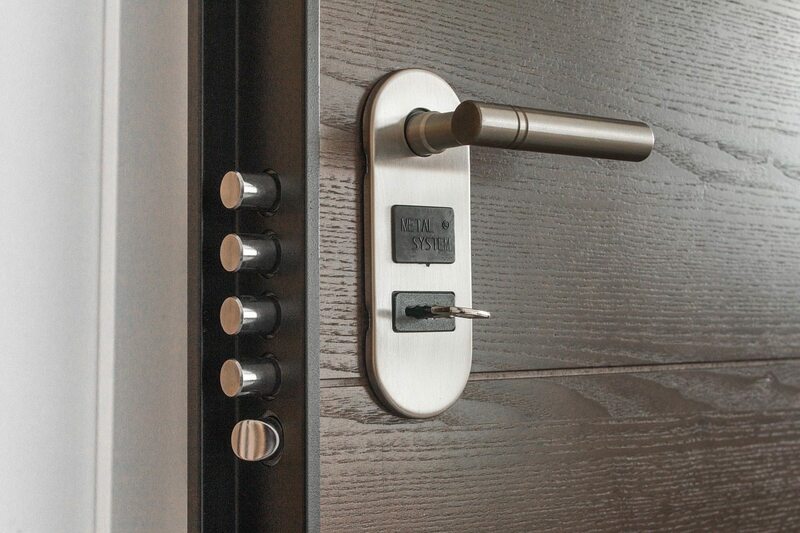 There are smart door locks that can be monitored and controlled using your smartphone. Also, you can view your home’s CCTV footage through your smart device even while you’re not at home. 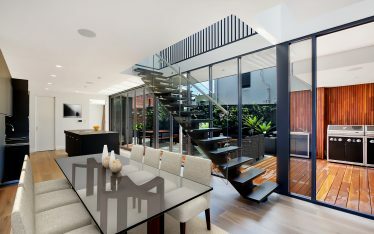 All these are made possible through the home automation technology and a smart alarm system. One of the most important security features of a smart alarm system is that it is password-protected. You will be the one to set the password – so be sure to make it as complex as you possibly can. Passwords can be a combination of upper and lowercase letters, numbers, and special characters. The more complex and unpredictable your password is, the more secure your home will be. Insider tips: Make sure to change the default password after installation. Do not use predictable passwords such as your or any of your family member’s names, birthdates, or professions. To increase security, avoid using the same password by changing it regularly (e.g. once a month). 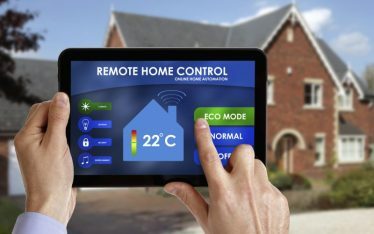 One of the best reasons why a smart alarm system is getting famous these days is that homeowners like the idea of having full control of the system. With a smart alarm system, you can monitor and manage your home’s security wherever you are, at any time you want. You have a high level of involvement in monitoring your home security system, and this can leave you feeling a lot safer and more secure. Since you can fully control your own home’s security, you’ll also enjoy the benefit of privacy. This is because you won’t need to hire the services of a central alarm monitoring company. You’ll be the one who can monitor and see your own CCTV footage and view your own visitors. This kind of privacy provides you with a higher level of confidence and security. With a smart alarm system, you have the capability to access, monitor, and manage your home security even while you’re not at home. 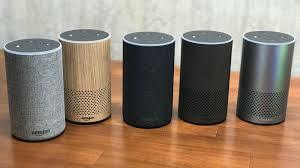 You only need an internet connection at home, and a smart device with you. You can lock your smart door locks in case you forgot to do it when you left home. You can see if someone is just outside your door, if someone tries to sneak in your house, or if you have an unexpected visitor. You are allowed to customise your own smart alarm system – this means you can install only the sensors and security systems you want to use, where you want to use them. This provides the benefit of cutting down unnecessary costs. It also gives you control over how much security you want to install in your house. Furthermore, because you wouldn’t need to involve the services of a third party (e.g. central home alarm company), there’s no need for you to pay them to monitor your home’s security. Generally, using a smart alarm system can be cheaper. Smart alarm systems are designed to be user-friendly and easy to install. In fact, you can install one on your own. It can be easily and quickly set up without the need to hire a professional to do it. This gives you another savings. Also, because everything syncs with your phone, it provides you with an easy and simple method to use and review your smart alarm system. There is a risk of being hacked. To prevent this from happening, it’s important to set up your password carefully – make sure it’s not predictable and always keep it safe. Do not compromise the password. It’s best to change it regularly for added security. The smart alarm system may not function during a power outage. It’s best to also invest in an automatically starting generator to ensure that the smart alarm system continues to work even during a power outage. You may also employ sufficient battery backup to provide power to the Wi-Fi system, control panel, and all the security monitoring equipment during a power outage. You should update your software from time to time. Some smart devices are new and may contain programming flaws and bugs. To ensure that you’re using an up-to-date system, it’s important to apply security patches and updates whenever they’re made available by the manufacturer. Do not ignore these software updates as they are also crucial to your home’s security. With the availability of today’s advanced technology, you’ll be able to monitor your home anytime, anywhere. A smart alarm system will surely make a worthwhile investment if you want to ensure your home is well-guarded and secured. After all, your home’s security and your family’s safety are the most important thing – and having a peace of mind while you’re away from home is totally priceless. Need to learn more about smart alarm systems? 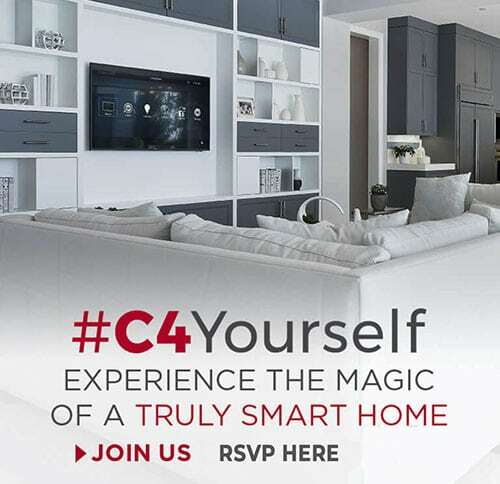 Call us today at (02) 8197 1122 or drop us a line here and our SMARTHOMEWORKS experts would be happy to assist you!